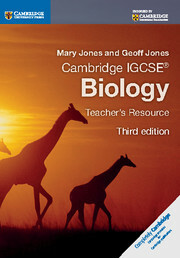 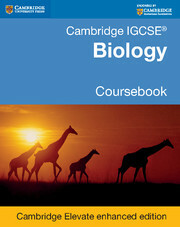 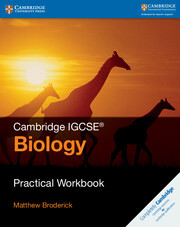 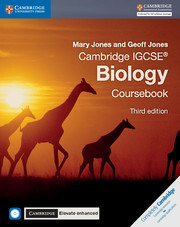 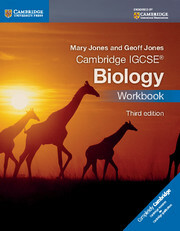 Written by an experienced teacher and examiner, Cambridge IGCSE Biology Coursebook with CD-ROM and Cambridge Elevate enhanced edition (third edition) gives comprehensive and accessible coverage of the syllabus content. 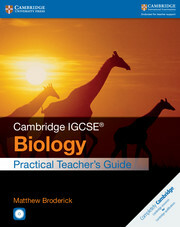 Suggestions for practical activities are included, designed to help develop the required experimental skills. 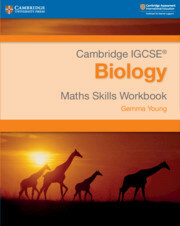 Study tips throughout the text, exam-style questions at the end of each chapter and a host of revision and practice material are designed to help students prepare for their examinations. 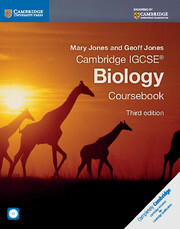 Answers to the exam-style questions in the coursebook are provided.